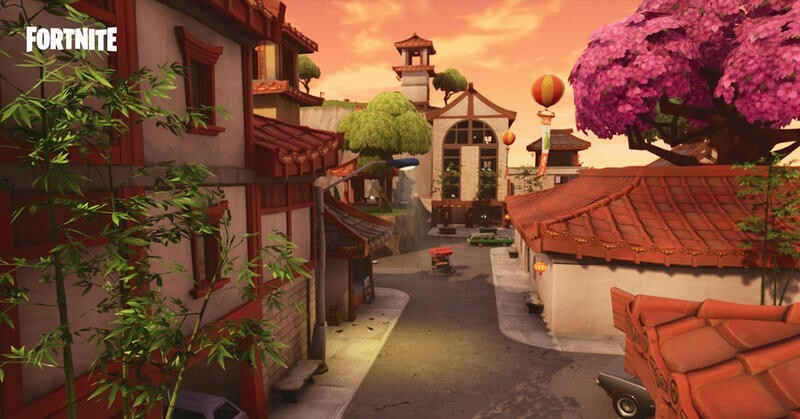 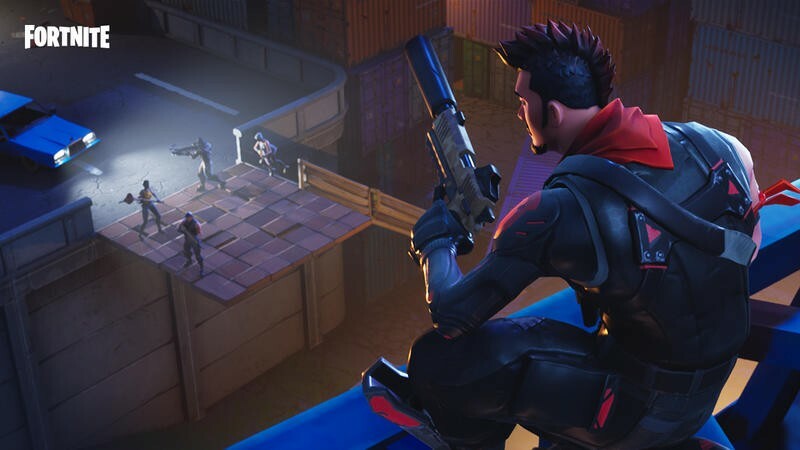 Fortnite is one of the world’s most popular video games. 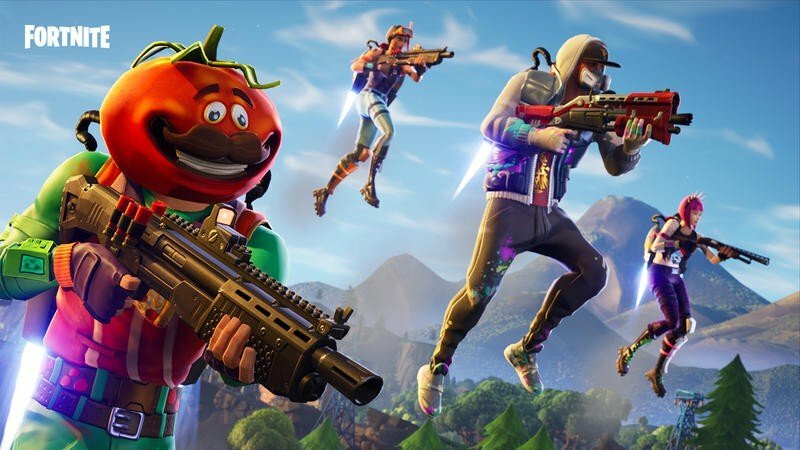 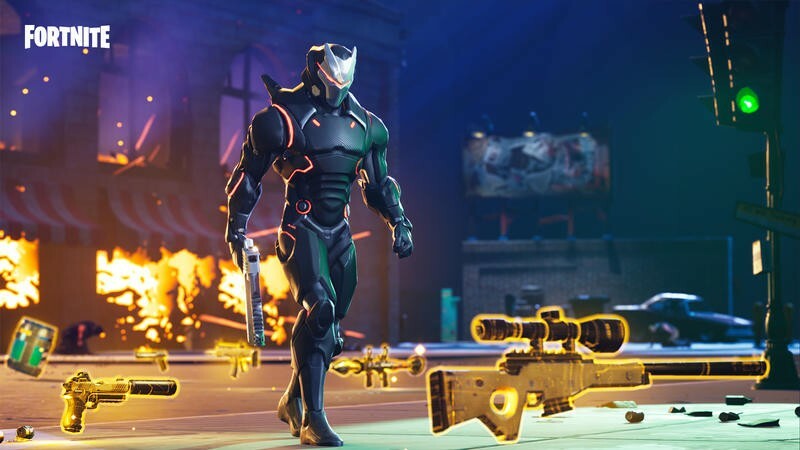 That shouldn’t be surprising to anyone, but Epic Games announced a huge milestone for the free-to-play title to remind us. 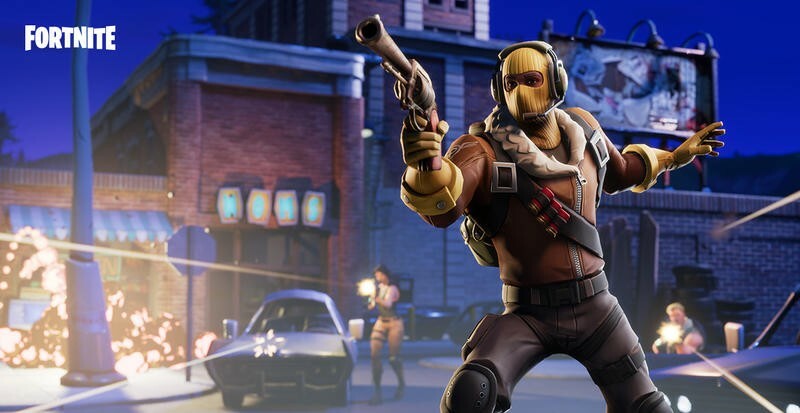 In a blog post, the publisher-developer confirmed there are 78.3 million players who checked in last month. 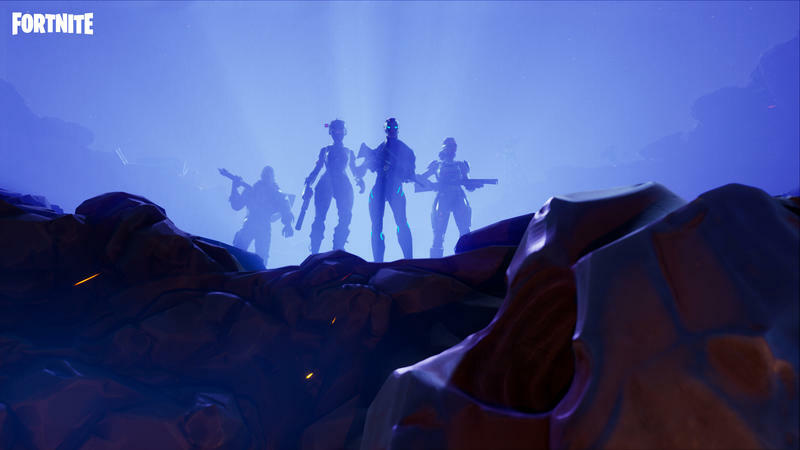 Epic Games said it was the highest number of monthly active players on Fortnite ever. 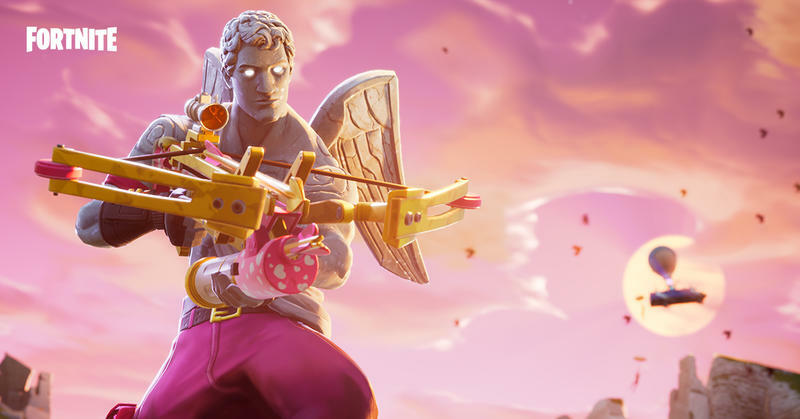 What was the previous record? 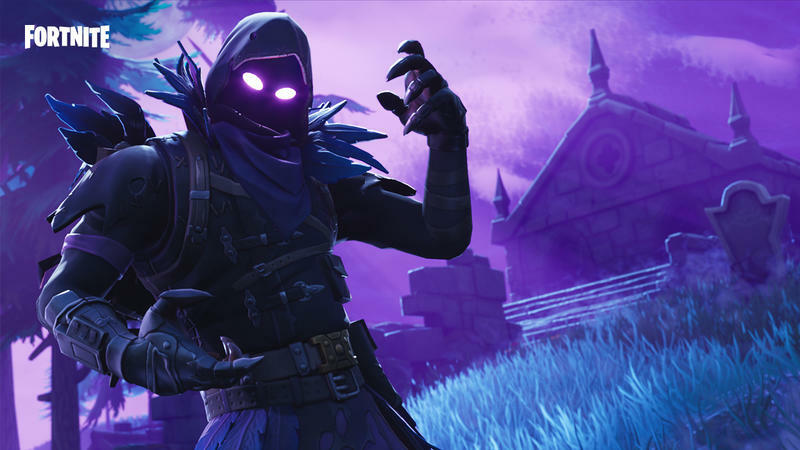 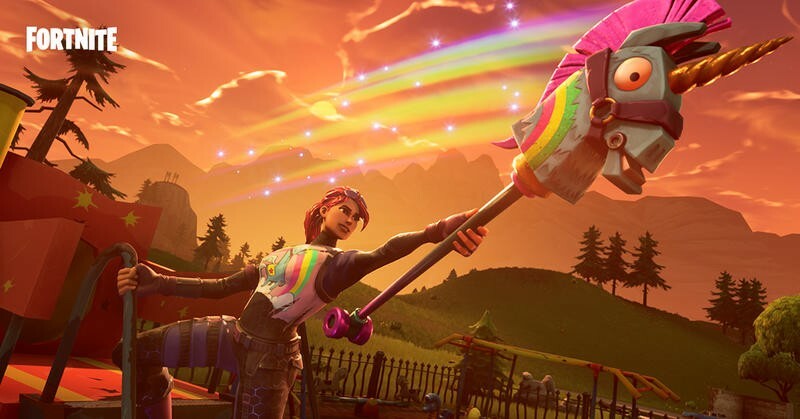 We don’t know that, but Fortnite continues showing growth across all platforms. 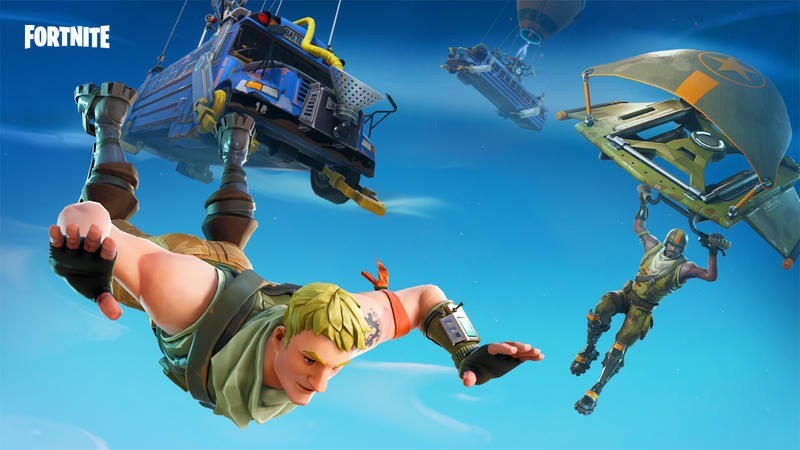 The number should strike you as particularly impressive because, as of this summer, around 125 million players had tried Fortnite at some point. 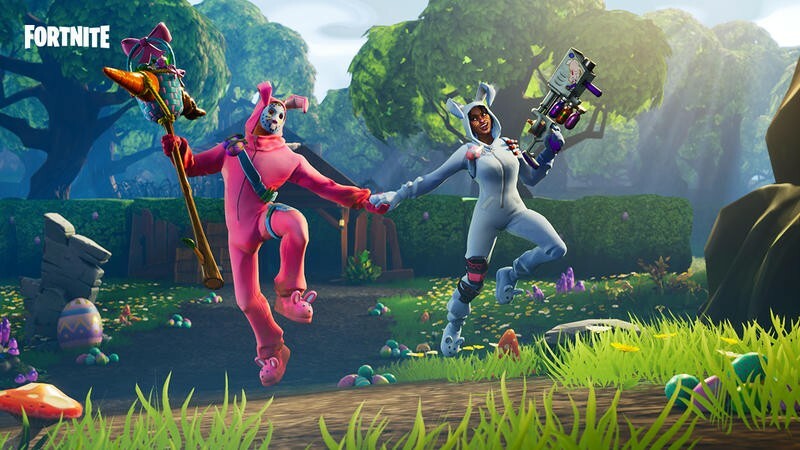 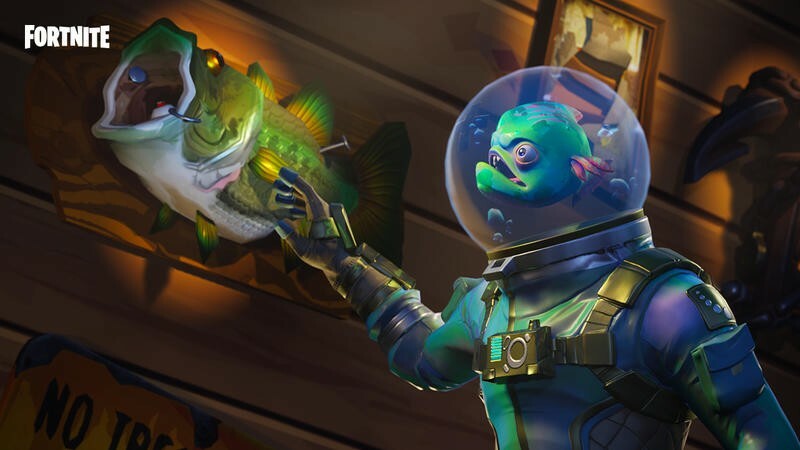 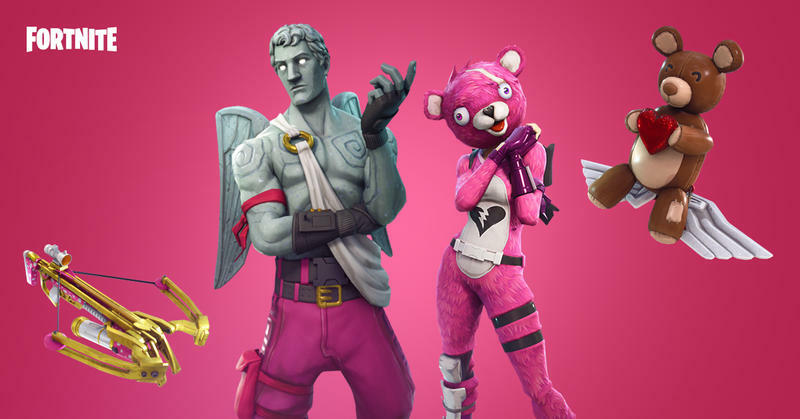 With the monthly active players taken into consideration, Epic Games retained more than half of the player base. 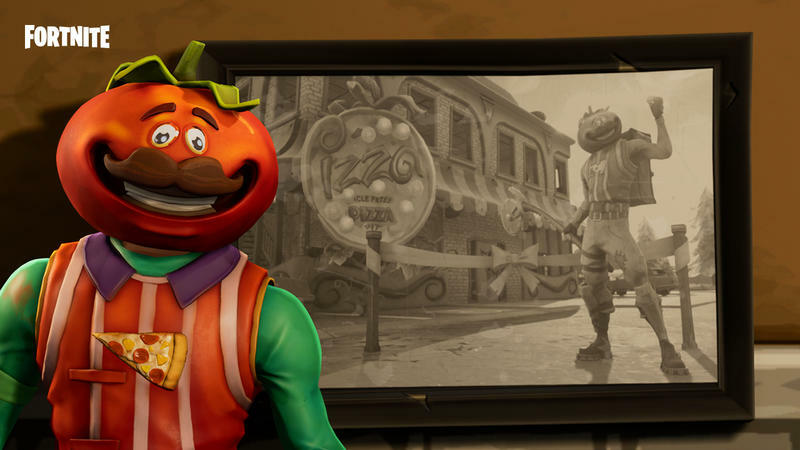 That’s astounding, frankly. 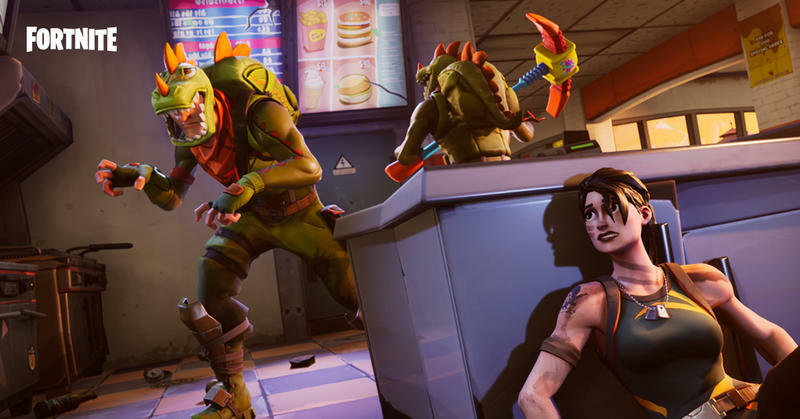 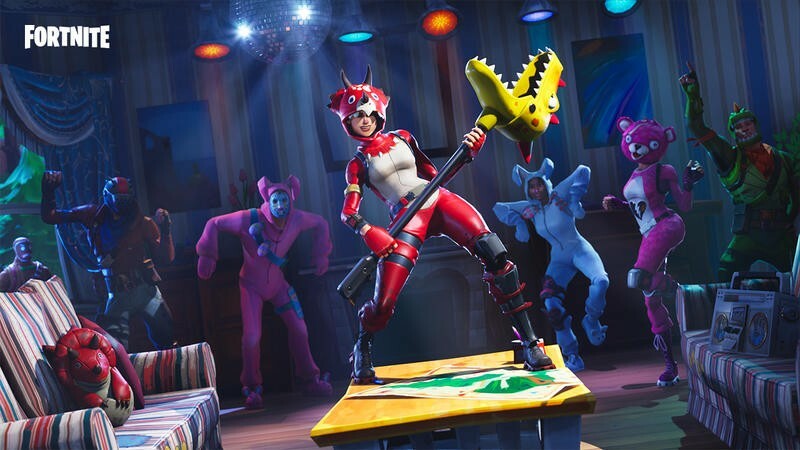 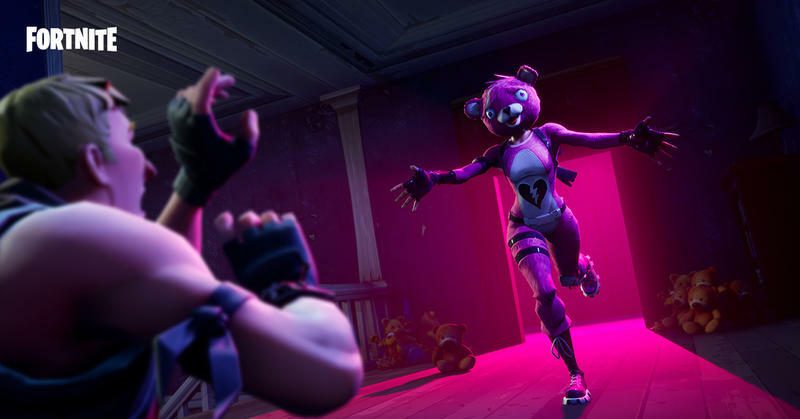 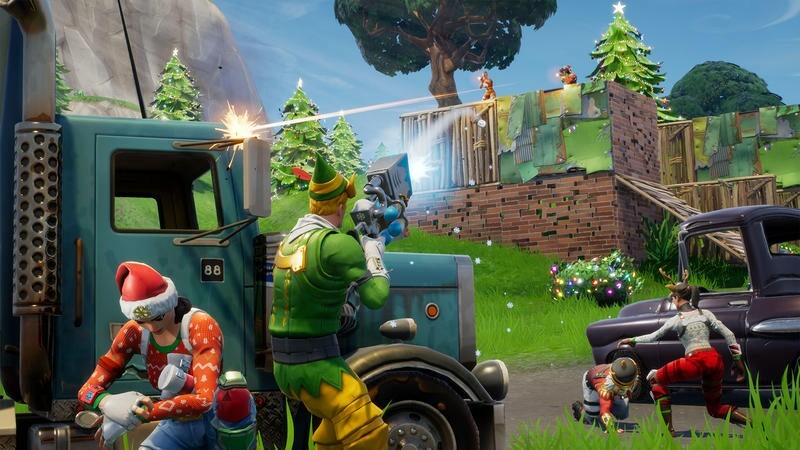 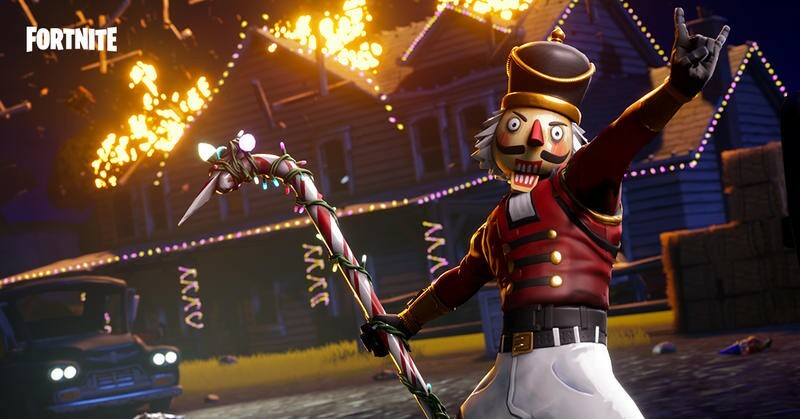 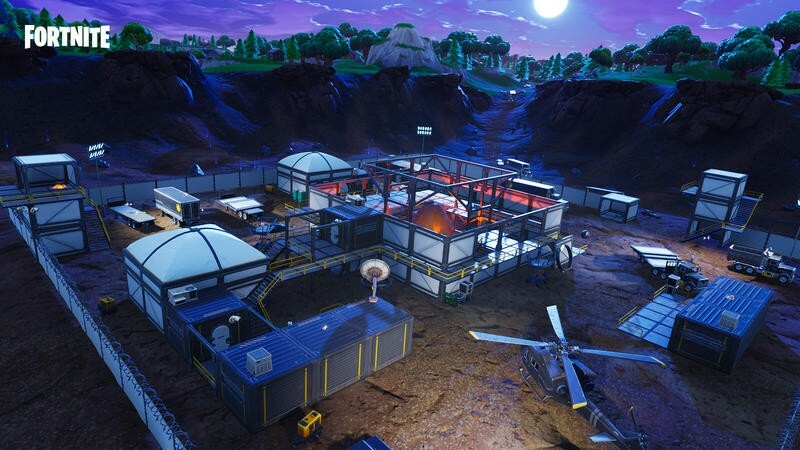 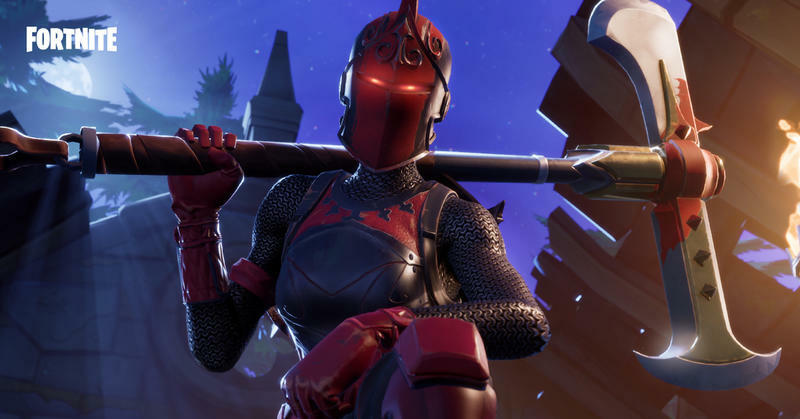 Epic Games added that the large player base has pushed its effort to improve “critical systems.” As of late, the company has worked on performance as well as security. 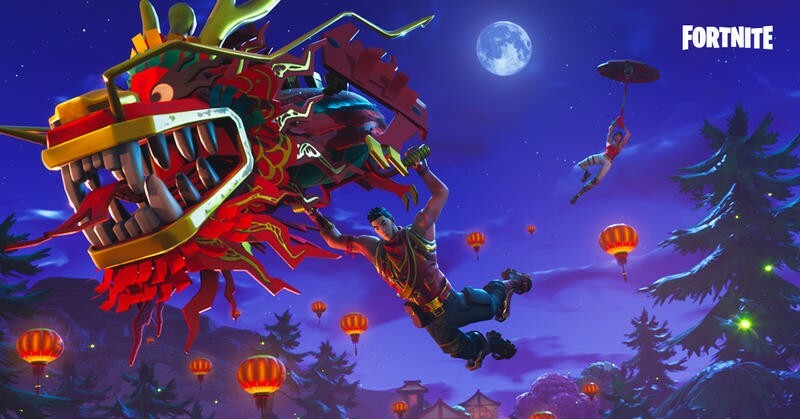 All players can look forward to the Fall Skirmish. 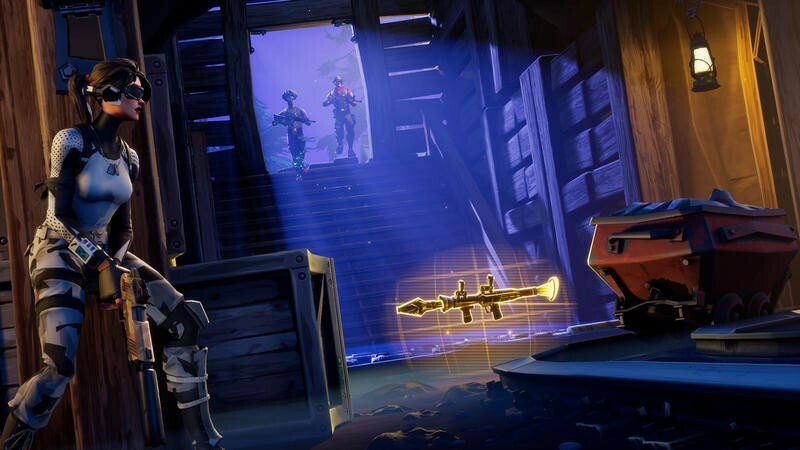 Beginning in October, the competition will welcome all players to compete for cash prizes. 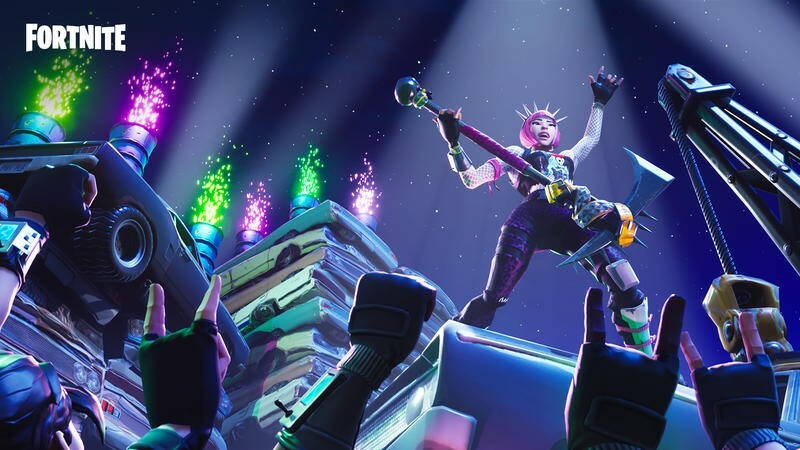 The game modes will switch each week and pit players against each other for global dominance on Fortnite. 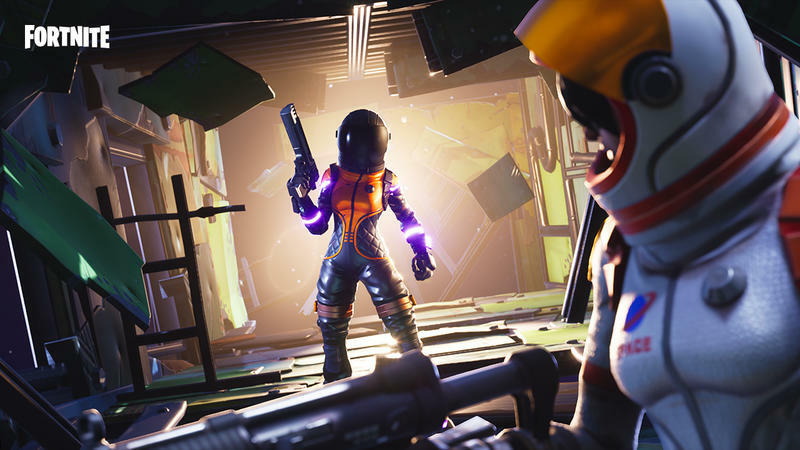 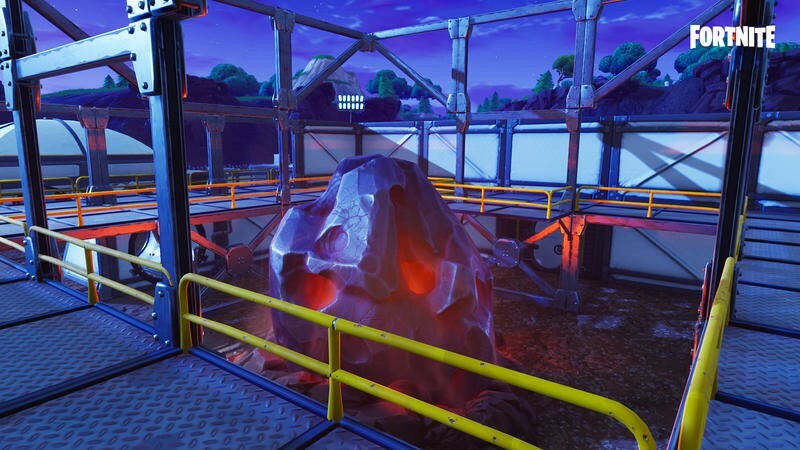 If you haven’t dabbled in Fortnite yet, there’s no reason to keep waiting. 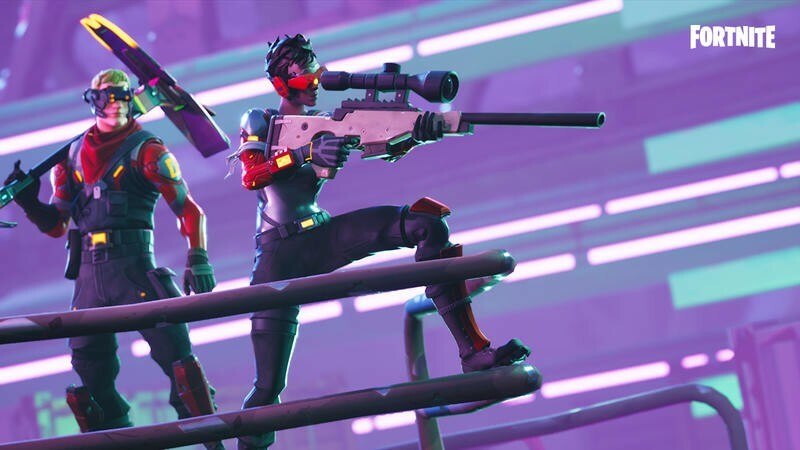 The game is free and can be played on everything from PlayStation 4 and Xbox One to PC/Mac and mobile. 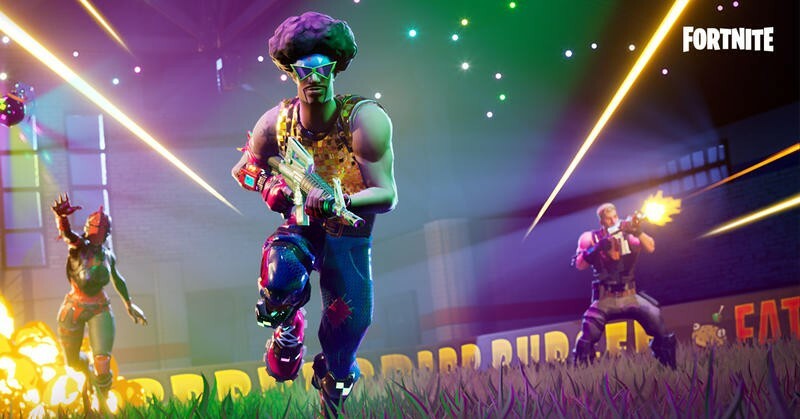 Just get on that Battle Bus, and you’re ready to engage in some exciting warfare.